The ACRM Spring Meeting is quickly approaching — it’s April 11–14 this year — and it will be a wonderful opportunity to share your rehabilitation research while networking with others. However, those aren’t the only reasons to attend the Spring Meeting! In today’s blog, we’re going to highlight four of the biggest reasons to attend the 2019 Spring Meeting. It’s held in Chicago this year — so get ready for an educational, fun weekend in the Windy City. Earn up to 20 hours of CME/CEUs or receive the Certificate of Attendance. You’re truly never done learning when you work in the field of rehabilitation — be it for brain injury, stroke, cancer, or any other type of rehabilitation. It’s nice to actually get education credits for that learning, though. At the Spring Meeting, you’ll have the chance to earn up to 20 hours of CME/CEUs in all 11 of our disciplines. We’re repeatedly a popular option for CE for nurses. More than 28 instructional courses span all of our 11 disciplines. There will be presenters in each of our fields and disciplines — and you’ll have exclusive access to all of their training and instruction. 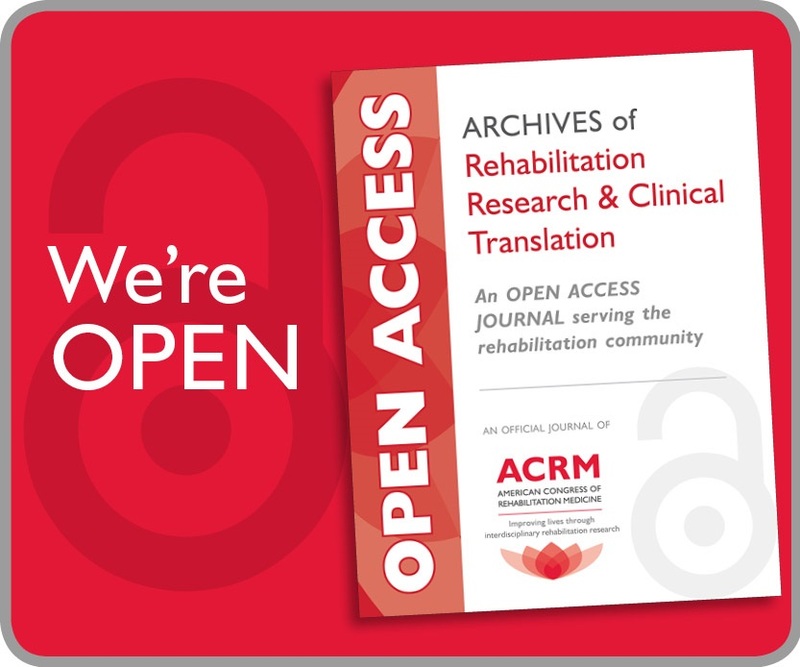 This rehabilitation research can help you expand your practice and advance your career, while also inspiring additional rehabilitation research of your own. You’ll learn more about your field and what you’re passionate about, which can only lead to more success in the future. 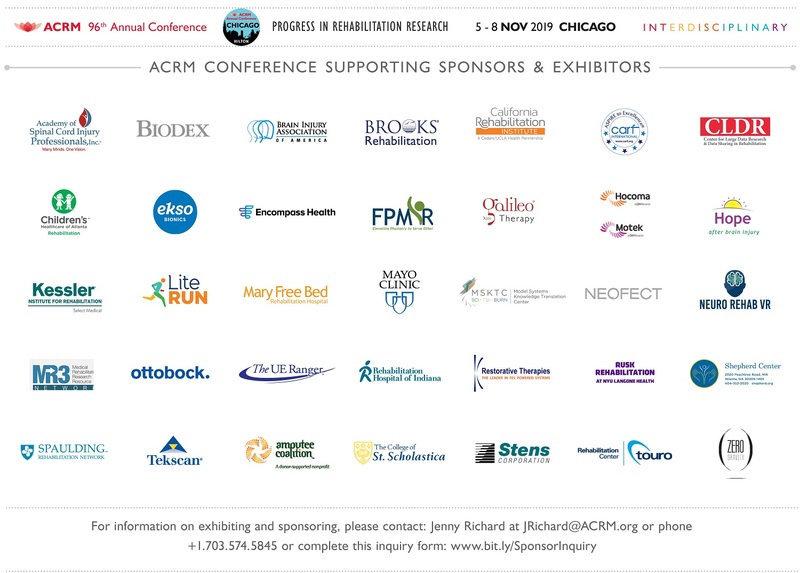 ACRM brings together medical professionals and experts with whom you can network. You know how vital medical networking can be for your career. 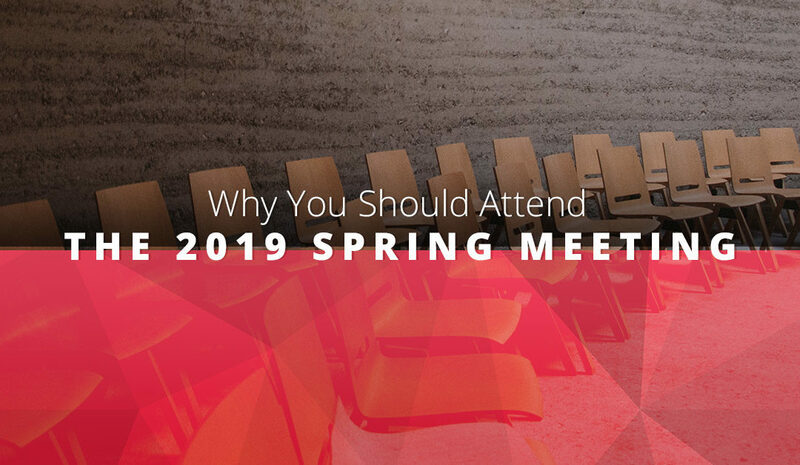 When you join ACRM and attend not just our Spring Meeting but also our Annual Meeting in the fall, you’ll build relationships with your connections — the connections won’t just be another number on LinkedIn. These relationships can help you in your career and open opportunities for you down the road that will help you to get satisfaction out of your work. Member of one of our SIGs? Get to know your associates. Our special interest groups connect individuals, allow for further rehabilitation research, and lead to unique leadership and training opportunities. With a special interest group for everything from brain injury rehabilitation to geriatric rehabilitation and the arts and neuroscience, we’re sure there’s a group for you. When you join one of our groups and work with other members frequently, the Spring Meeting will allow you to get to know each other and progress your work even further. Our Spring Meeting is “the secret sauce for your career.” Early Bird rates are only $49 for members and $99 for non-members. It’s at The Hilton Chicago this year on April 11–14. 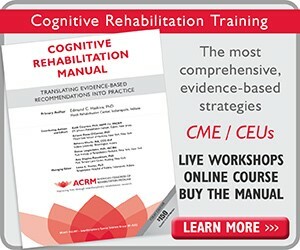 Whether you’re a clinician, caregiver, researcher, hospital administrator, or have some other connection to rehabilitation research, it’s for you. 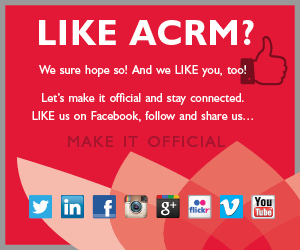 Join ACRM today and sign up for the 2019 ACRM Spring Meeting!